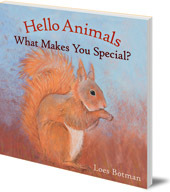 Introduces young children to a range of warmly-drawn animals and the characteristics that make them special. 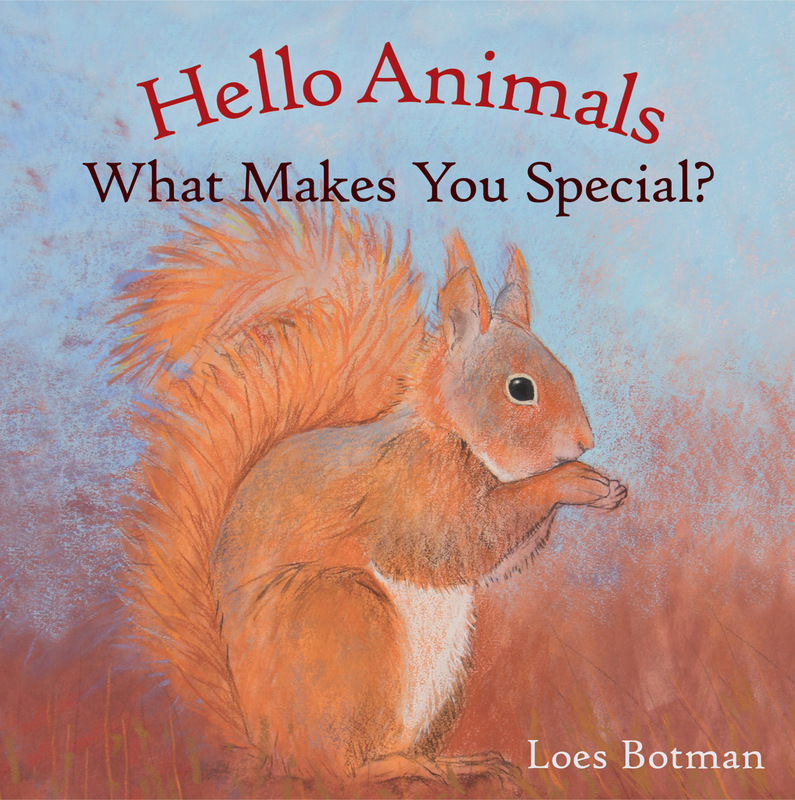 Loes Botman is an illustrator in the Netherlands. She has been widely exhibited and runs workshops. She is also the illustrator of Hello Animals, Where Do You Live? and Hello Farm, How Do You Do?